I have been part of the beta test group for the AzureStack Operator exam and last week I got the result! 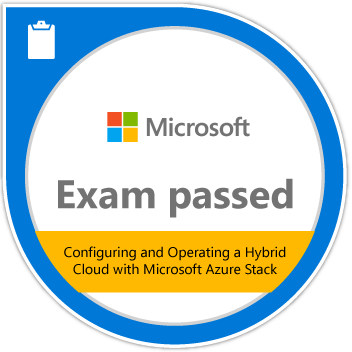 It was quite a difficult exam and you will have to had some hands-on experience on a Azurestack stamp to succeed on this exam! 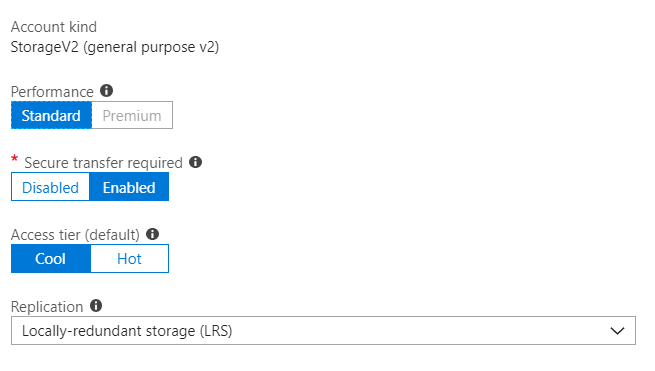 Build test environments by using the Azure Stack Development Kit (ASDK). 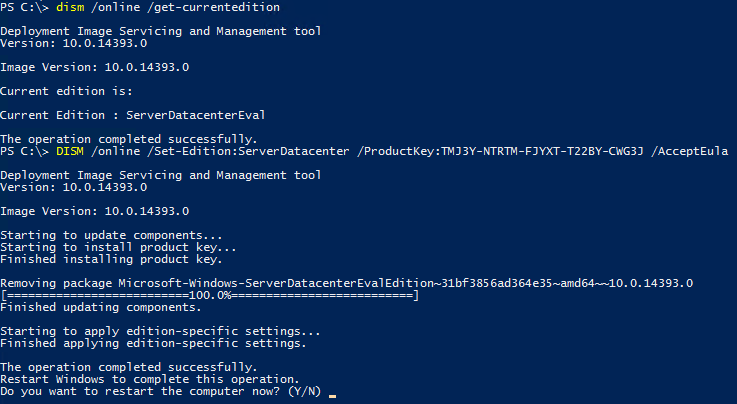 Configure DNS for data center integration. 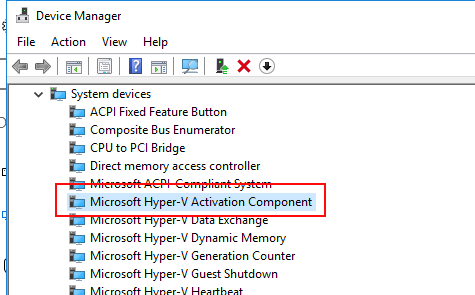 Configure connectivity for data center integration. 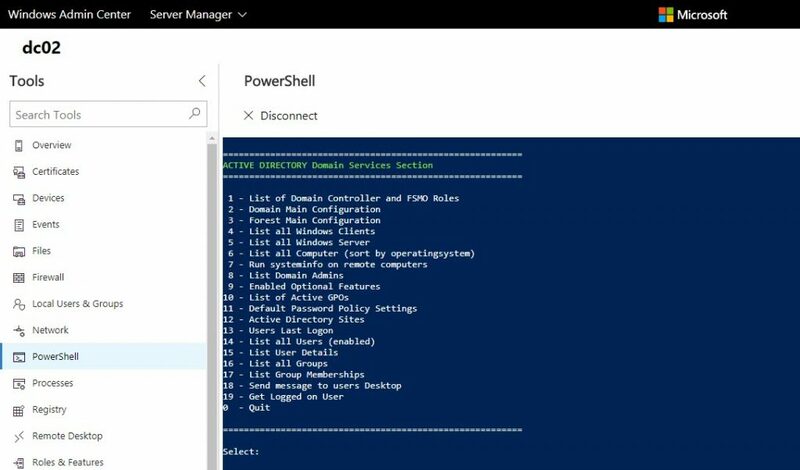 Connect to and perform API-based administration on Azure Stack. 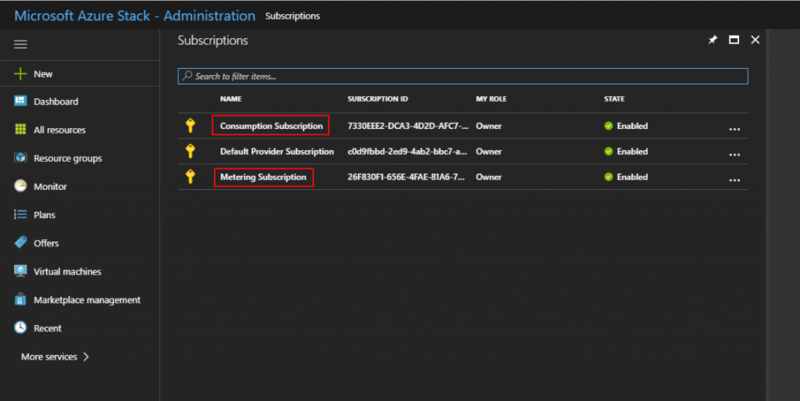 Configure and administer the App Service resource provider. 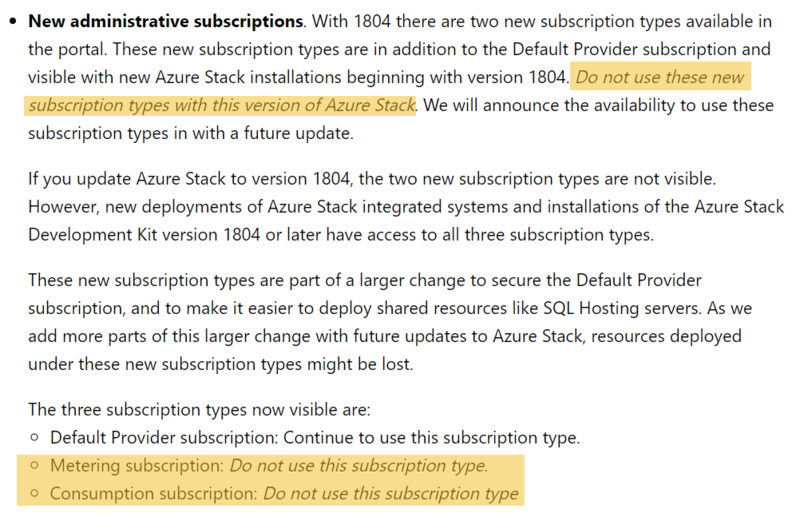 Configure and administer database resource providers. Configure and administer IaaS services. Create and manage quotas, plans, and offers. 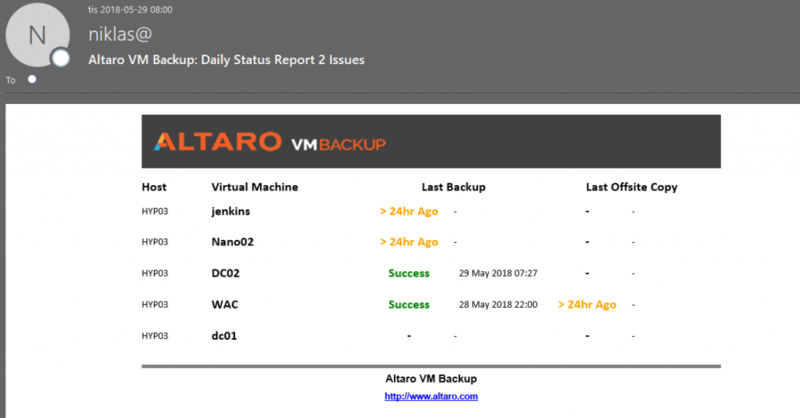 Plan and implement a backup-recovery and a disaster-recovery solution. 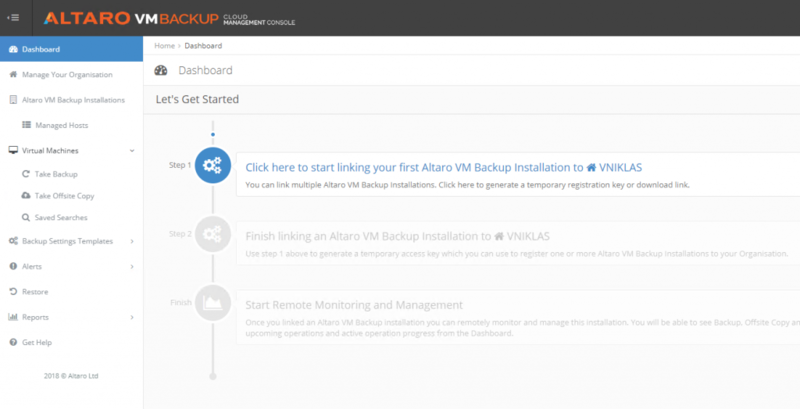 Manage and monitor capacity, performance, updates, and alerts. 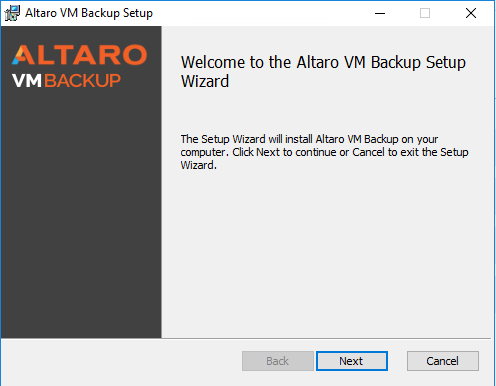 Last week I updated my Azurestack Devkit to 1804, well with the devkit I have to do a redeploy, during the deployment it got stuck on creating the ADFS VM so i did a reset on that one and -rerun and it got into happyland! After the deployment was successful I logged into the admin portal and found this, the default subscription have two pals now. Here you can read more about this. 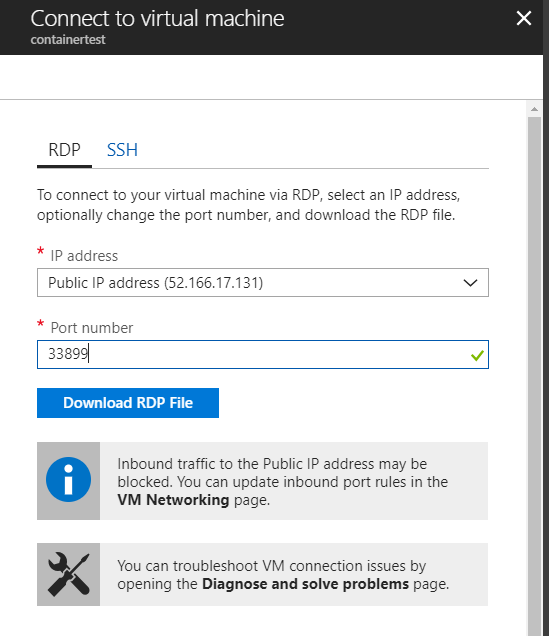 I have been exploring a bit with both Azure and Azurestack and when you onboard your VM´s to Log Analytics and the security center you soon get noticed about 100s of drilions attempts to log on to your mashine if you have made it available through RDP. Although there now is a way to take care of this in a better way using the Security Center JIT Access giving a timespan for opening the port and also limiting to certain IP/networks! Some times an JIT access is not what you can live with but an alternative port could be utilized then the following can be applied. There is a new (re-released) course on the openedx.microsoft.com site where you can sign up and start learn about Azure Stack and also from the 30th of March do labs to enhance the learning experience! 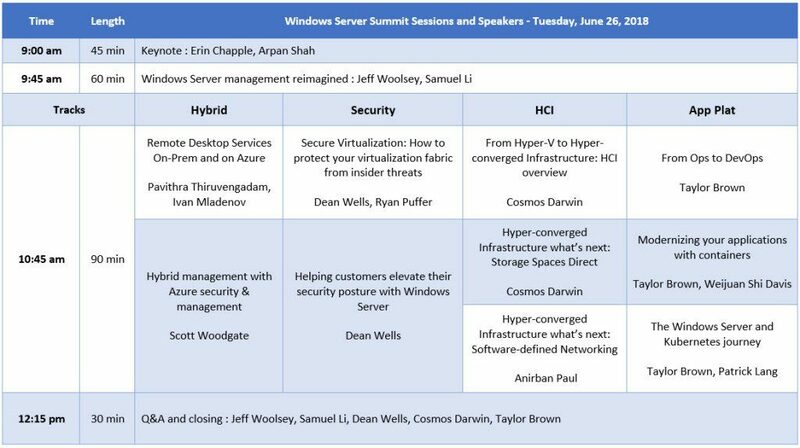 This lab environment is an awesome opportunity if you do not have access to a multinode or devkit setup and want hands on experience!